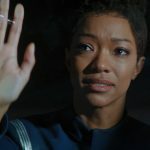 After some soul-searching and intensive Data-level-scanning of Memory Alpha, I’ve assembled the below list of ten episodes (I’m counting any two-parters as one episode – blogger’s prerogative). 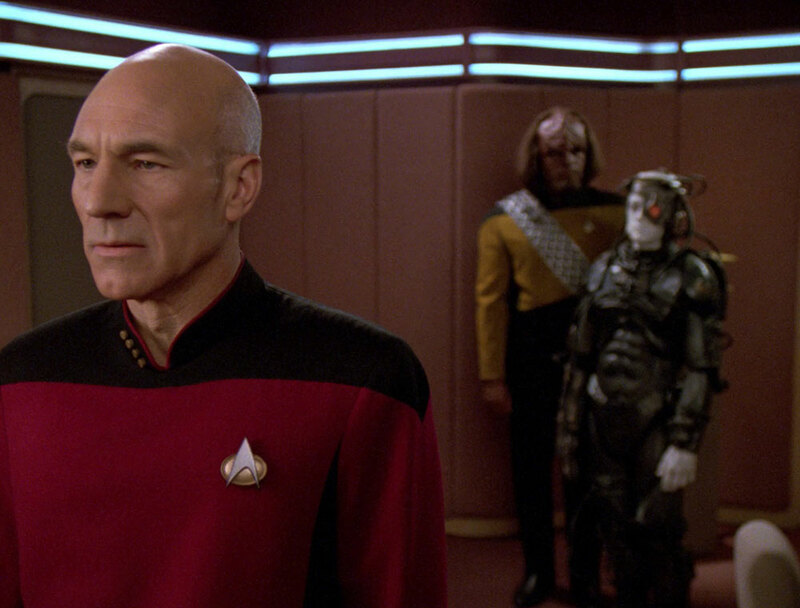 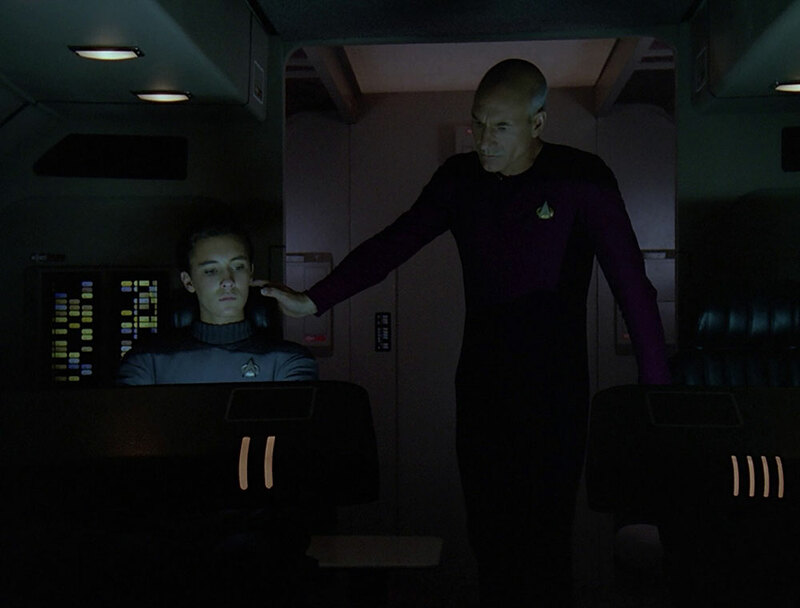 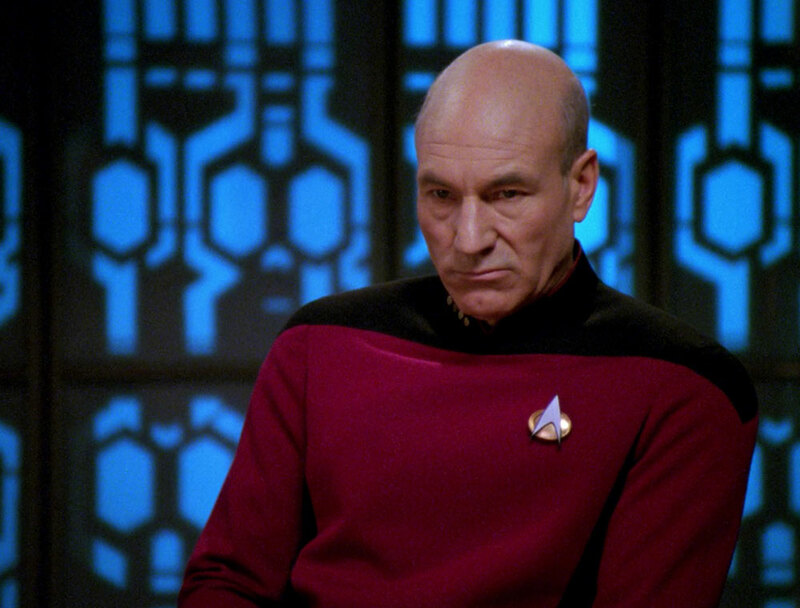 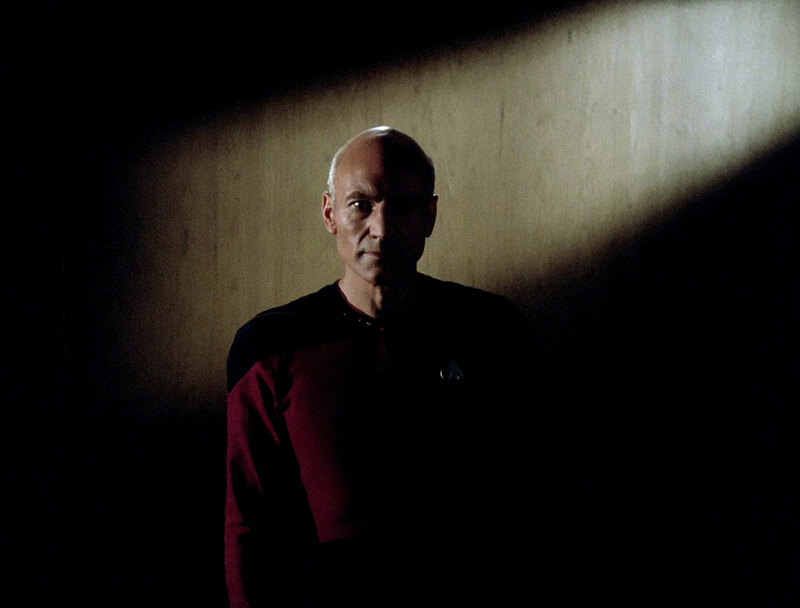 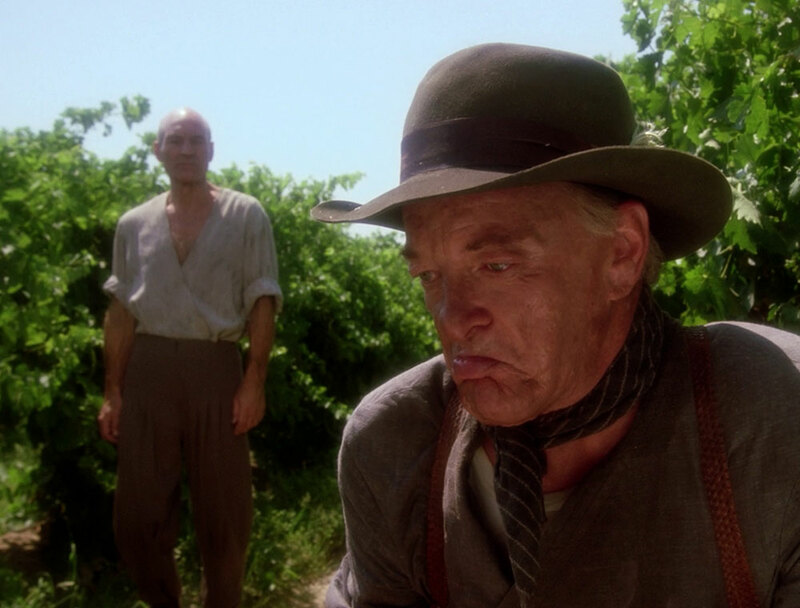 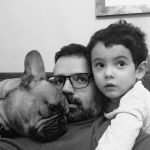 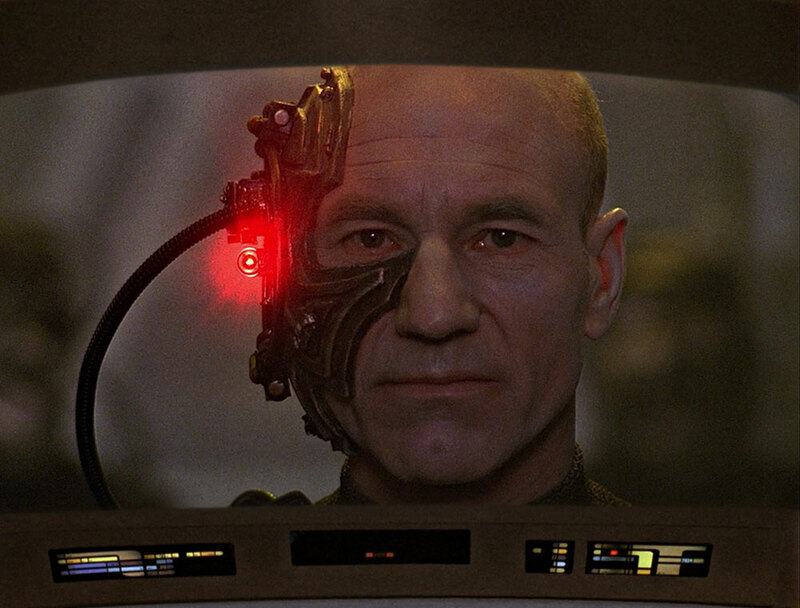 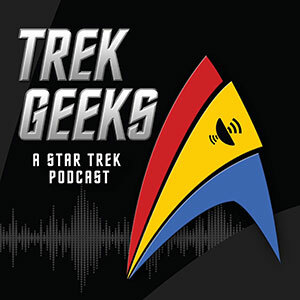 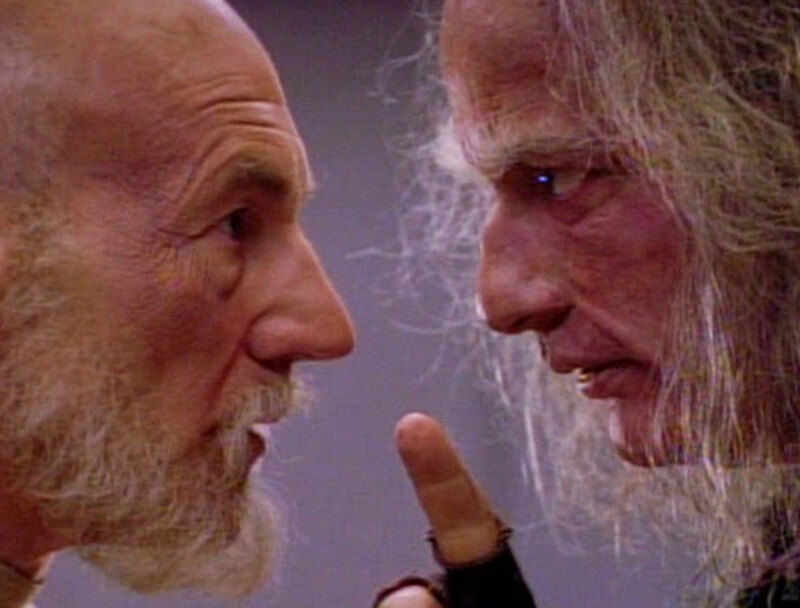 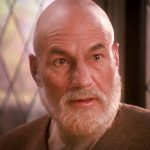 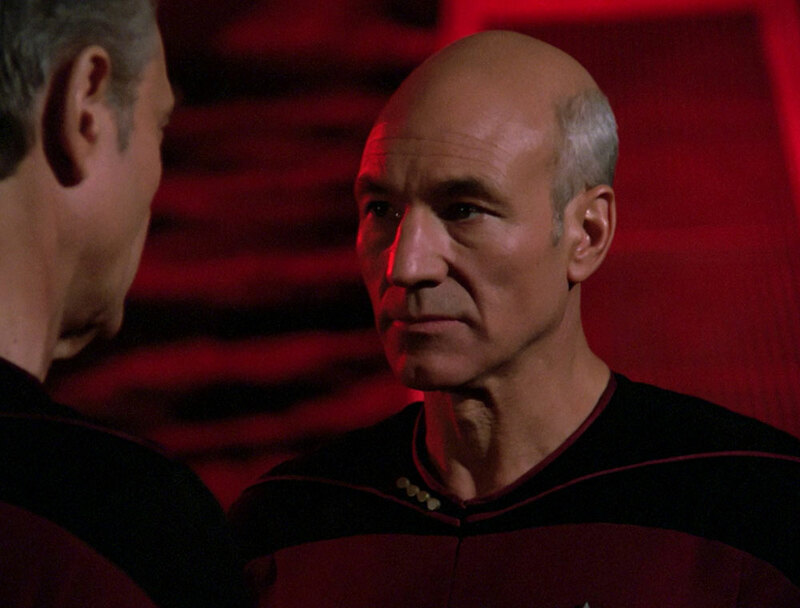 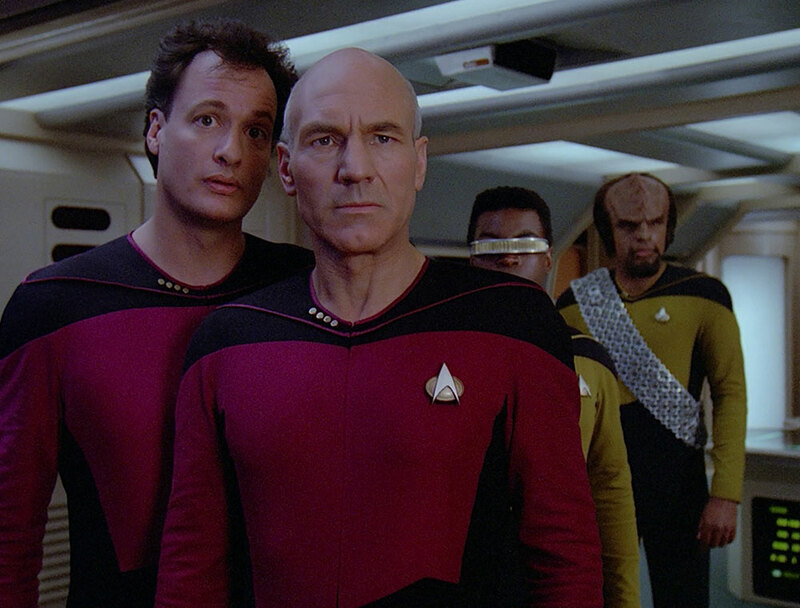 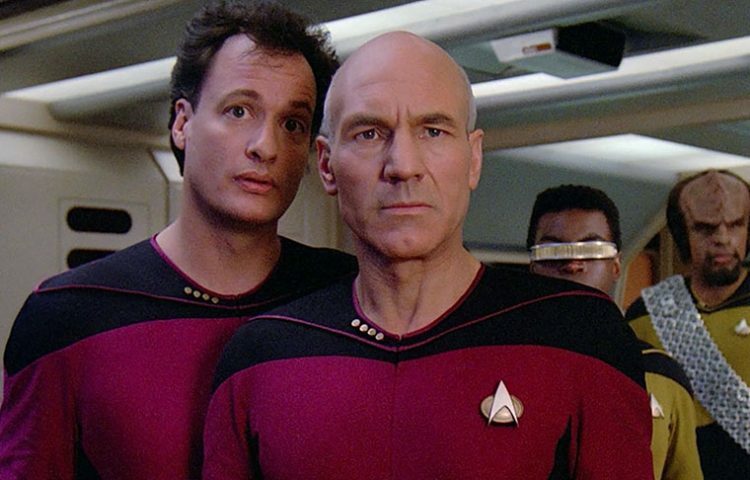 Each season of TNG is represented and every episode picked is either central to Picard’s overall story arc or serves to showcase a key character trait. 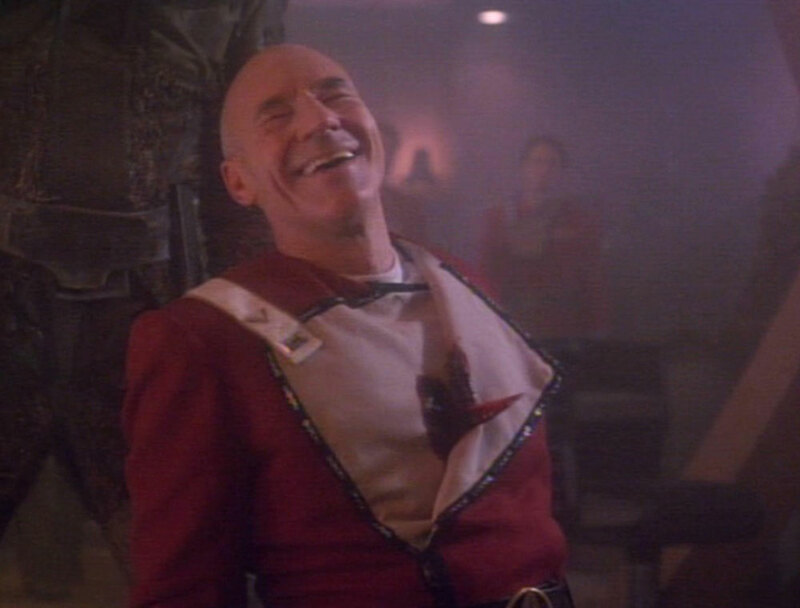 So without further ado, happy bingeing Trekkies! 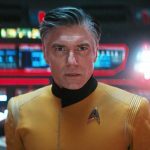 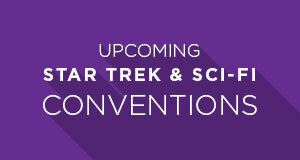 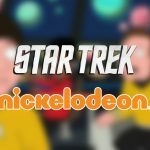 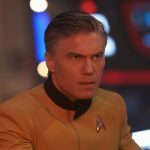 Connect with us on social: @TrekNewsNet on Twitter, @TrekNews on Facebook, and @TrekNews on Instagram.